I had the pleasure of photographing this wonderful couple yesterday. 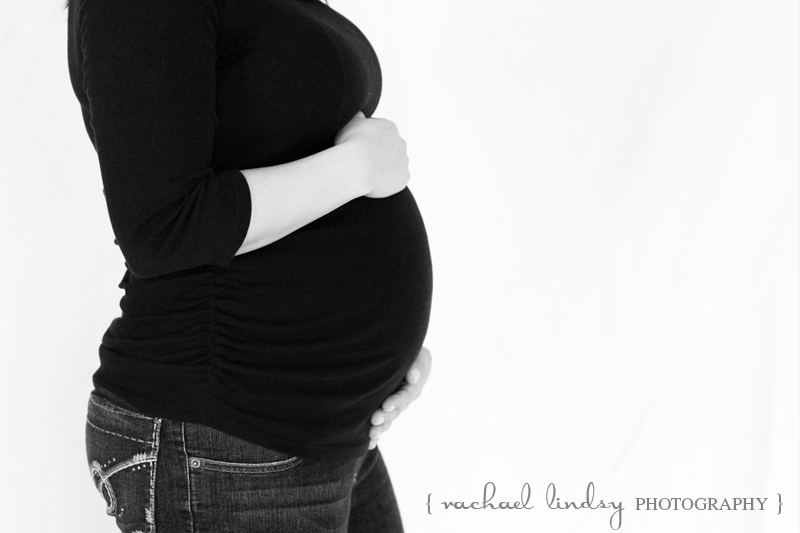 I was able to take some five year anniversary pictures for them when Stefanie was around three months pregnant. Now, she just has one more month to go! She was just glowing! Their little baby girl, Madison, is going to be one very lucky little lady coming into such a warm, loving household. I can't wait to meet their new little addition and capture her on camera! I love the pictures.......adorable! Very unique and so creative!! Great to have Treasured Memories! !